Sip is an attention span-friendly tech news feed. 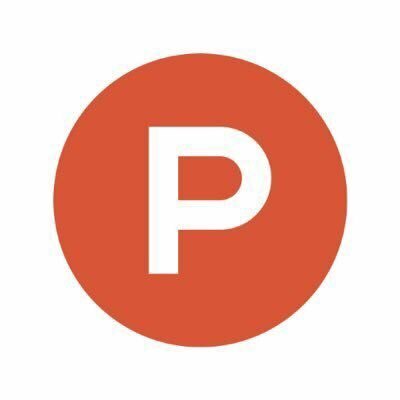 The button marks the official opening of Product Hunt's e-commerce shop to help boost the site's revenue. Yes, you can now earn a badge of honor for your upvoting efforts in the form of an emoji on Product Hunt.